2.We can customize your brands, and provide high quality products with competitive price. 2.More pictures for your reference 3.Our factory Competitive advantage from us. Include any special instructions in a separate file or separate layer. 3. Support record and play back: record writing, annotation and other operations and save for after-class play back. We are pay more attention to the beginning till the very end of the production. 3. Q: What's your after-sale service9 A: We can offer 100% guarantee on our product. 2. Integrated whiteboard solution with multiple languages and functional software tools, eg. 3. 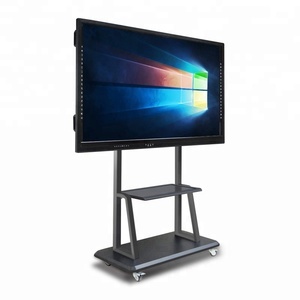 The optical interactive whiteboard allows multiple users (2 or 4) to work simultaneously . 5. Easy installation by wall mounting or mobile stand, and easy maintenance. If it is software problem our engineer can solve it, if it is pcb board problem we will send customer pcb board to replace. Besides, we would like to send customers complete IWB for free in their next order if goods are proved to be wrong in the first two weeks after goods reach customer. IWB is power supplied by computer, IWB will be not stable if there is voltage lose. Beijing Donview Digital Technology Co., Ltd. 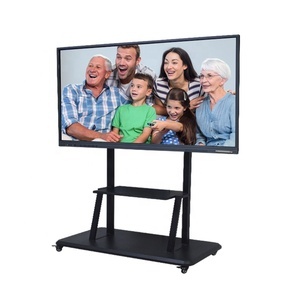 The projection screen can closer to the frame, even in the edges of the frame, FP3 product can work well. Sensor with the flash chips don&rsquo;t need to calibration if you change the computer with the same resolution ratio. Such action makes the product more stable to defense the interference light, and the auto calibration success easier . 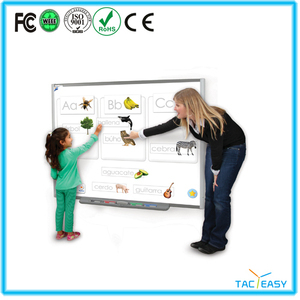 New Smart white board over view interactive whiteboard is an ideal introduction to digital learning. The interactive whiteboard has his own computer and did't need a projector. Warranty The smart white board interactive whiteboard has a one-year limited warranty. Product Overviews Foldable Magnetic Whiteboard Model : LD001 Foldable Magnetic Whiteboard Model : LD001 Foldable Magnetic Whiteboard Model : LD006 Foldable Magnetic Whiteboard Model : LD006 Foldable Magnetic Whiteboard Model : LD010 Foldable Magnetic Whiteboard Model : LD001 Magnetic Blackboard Model : LD001 Magnetic Greenboard Model : LD001 FLIP CHART STAND LD139 FLIP CHART STAND LD108 If you have any questions, any problems with any product that you purchase from us, please do not hesitate to contact with Mandy : mandy@lide-whiteboard. com Tel No: 0086 15989950210 or QQ : 154190343 Face Material: Magnetic Whiteboard Frame Material: Aluminium Inner Material: 7 layers Corrugated cardboard Back Material : Zinc Category: whiteboard/blackboard/greenboard Size: 30*20~240*120cm PP Corner: White/ Black Total thickness : 17mm LEAD TIME : 3-4 WEEKS AFRER REICEIVE DEPOSIT ,WILL DOUBLE CHECK AFTER ORDER CONFIRM PACKING FOR CHOICE : CHOINCE 1: STANDARD PACKING (1) Protective film on board surface of each board (2) Few piece boards packing in one carton box, packing quantity depend on difference size , inside board packing face to face, four side with foam corner,outside use 5layer strong carton box with shipping mark printing CHOICE 2 : OEM PACKING (1) Protective film on board surface of each board (2) 1 BOARD / CARTON (3) Each board with shrink wrapped bag+ Bubble bag , corner with foam protect , outside use stronger 5 layers carton box with shipping mark printing CHOICE 3 : BASE ON YOUR REQUEST DETAILS CONTACT INFO : LIDE ----20years professional manufacturer P roducing Magnetic whiteboard ,90% goods were exported all over the world, We focus on good quality, favorable price, cost performance and service. Contact : MANDY KUNG Email: mandy@lide-whiteboard. chalk writing green board The board is made of imported metal plate; both the inner and outer frames are made of special high-grade electrophoresis aluminum alloy. 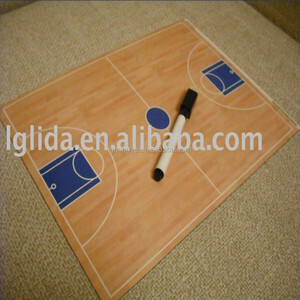 The board is fitted with special invisible type sliding groove which is equipped with laterally inlaid rubber wheels (patented products) and ABS wrap angles, which are invisibly installed. Characteristics : The board is combined-type double-layer structure, inner lining for electronic board and two pieces of fixed writing board composition, outer for two pieces of sliding writing board. 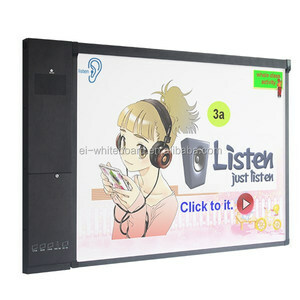 All in one touch screen monitor is an interactive TV, it built-in with LED and touch screen (and PC for optional). Riostudio software interface is simple and function icon is easy to identify, without professional training, user can understand easily. There are four kinds of interface modes for choose: full screen mode, annotation mode, window mode, screen mode switching. The Thinkview Series All-in-one Touch Screen/Display integrated LED Display, touch frame and OPS computer into a whole. 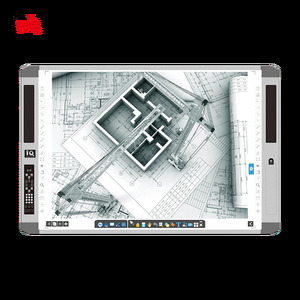 It combines easy-to-use Infrared Touch technology with many advantages &ndash; perfect for presenting and collaborating. Using Infrared touch technology, LED sensors quickly scan the display surface to create a fast and accurate touch response. Product Information Item: Magnetic Writing Board Factory Size : 20*14cm or customized . Material : Lamination+artpaper+magnet . Color : 4 colors process printing or PMS. Writing and Drawing: Write, drawing and annotate freely in any interface; Abundant pictures of various subjects are available in the software. Multi-user Input Yes, two users can write freely on the screen without interference, and it supports finger or pen gesture recognition. Optional Accessories Mobile floor stand, mobile floor stand with short throw projector mount, projector bracket. Price: As for the advantage of manufacturer, we can provide you the factory directly competitive price. Price : Base on the advantage of supplier, we can provide high quality product with competitive price for you. 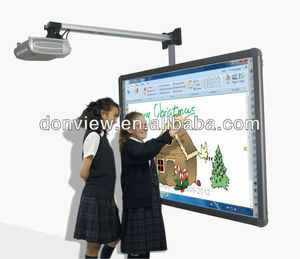 We 're professional in manufacturing all kinds of interactive whiteboard,interactive projector and so on. 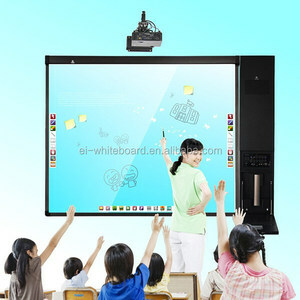 Alibaba.com offers 725 computer writing board products. About 16% of these are whiteboard, 3% are memo pads, and 1% are other toys & hobbies. 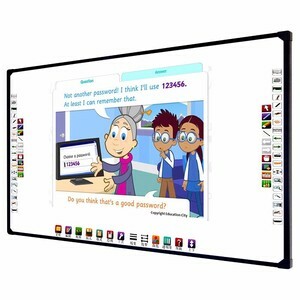 A wide variety of computer writing board options are available to you, such as electronic whiteboard, interactive whiteboard, and standard whiteboard. You can also choose from no, yes. As well as from free samples, paid samples. There are 649 computer writing board suppliers, mainly located in Asia. The top supplying countries are China (Mainland), Taiwan, and Hong Kong, which supply 96%, 2%, and 1% of computer writing board respectively. Computer writing board products are most popular in North America, Western Europe, and Mid East. You can ensure product safety by selecting from certified suppliers, including 272 with ISO9001, 120 with ISO14001, and 77 with OHSAS18001 certification.